When we were preparing the upcoming WHaLE field season, we were not expecting tragedy to strike before our research even began. The unprecedented death of the seven North Atlantic Right Whales this summer greatly saddened us. 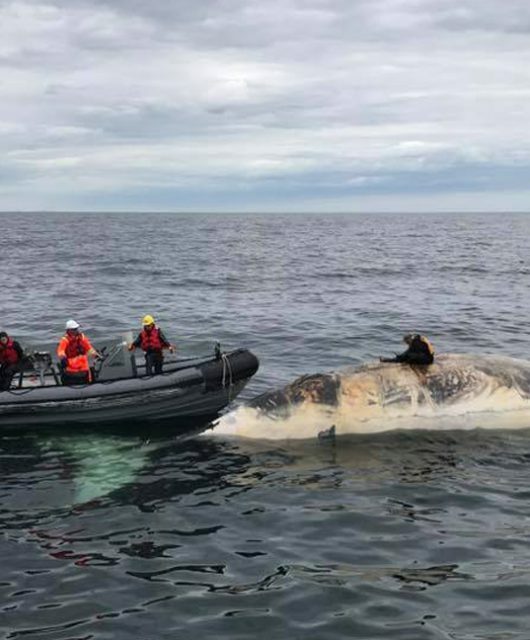 As you probably know, there have been seven North Atlantic Right Whale deaths in the Gulf of St. Lawrence since June, and the cause is unknown. The Gulf of St. Lawrence has now become the stage of an unfolding drama that will see many people in ships, planes, and boardrooms trying to grapple with the implications of these deaths. These mortalities motivate us more than ever to figure out where these animals are going, and why. It makes our work even more important. And we’re more than ready to dive in. The Whale Habitat and Listening Experiment (WHaLE) uses underwater drones to survey areas of the ocean listening for whales. If you joined us last year for the Quest to Find Canada’s Great Whales, or are new to this project, we’re hoping to provide you with new and interesting information about Canada’s great whales. We will be updating our glider maps weekly to show you where the gliders have been and any whales that were detected on our website. We will also be sharing blog posts to give you more insight into the world of whales, their threats, and glider technology. So, what are we going to do this summer? 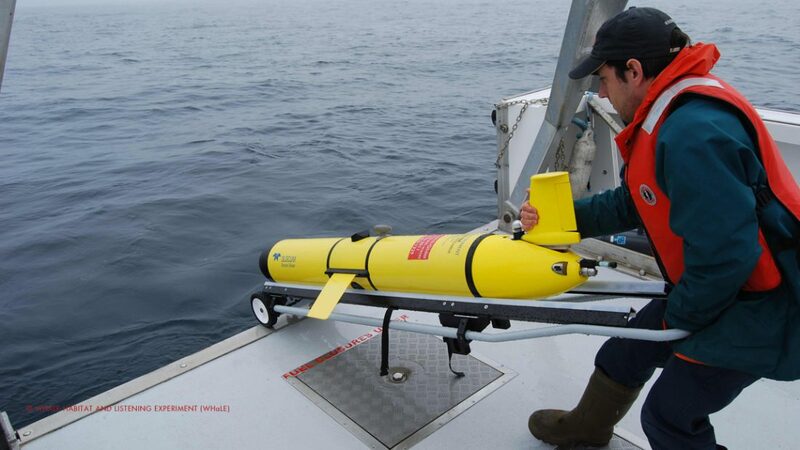 WHaLE launched an autonomous glider into the area where Right Whales had been sighted off the Gaspé Peninsula, Quebec, in a deep channel near Orpheline Bank, for a three-month mission. The glider is listening for whales and recording oceanographic data in the hopes that if the whales respond to particular ocean conditions, such as changes in food supply, we will be able to see that. We also hope to spatially map the extent of habitat in this area. The Right Whale community is very lucky to have a fantastic team of aerial surveyors from NOAA and DFO up in the air. The team has already located dozens of whales in the southern Gulf, including deceased whales that have been discovered. The team will continue their aerial surveys over the summer and will be looking in some unexplored locations in the northern Gulf, as well as the Scotian Shelf off of Nova Scotia. The R/V Shelagh, the flagship boat of the Canadian Whale Institute, is off this week to the same region to undertake visual surveys of Right Whales, examine their health, take photographs, and look for signs of human interactions. 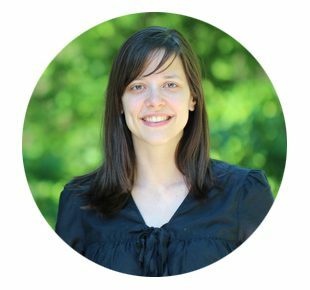 The WHaLE project is incredibly excited to have two of our team members on board, Delphine Durette-Morin and Hansen Johnson. Hansen will be collecting zooplankton samples in the vicinity of Right Whales and the surrounding area to discover whether the area is a feeding habitat for this endangered species. The crew is also collecting samples to assess whether domoic acid, a potentially harmful substance produced by algae, is elevated in Right Whale habitats and/or their food supply. This information can help us to understand why there were so many Right Whale deaths in June. These are just some of the activities that WHaLE contributes to. 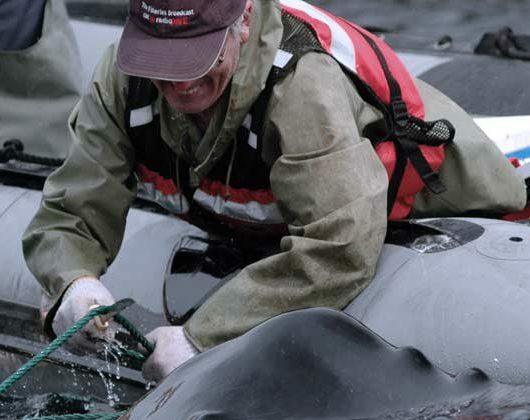 There are many other groups working on whale research this year. It is going to be very exciting and I hope you follow along with us as we keep you updated about our adventures. CWF has arrived at the Salute to the Sockeye Salmon Festival and so have the sockeye!